Established in 2003, Tybee Island Marina is the Gateway to fun on Tybee Island, located on historic Lazaretto Creek where the mouth of the Savannah River meets the Atlantic Ocean.Smell the salt marsh as you make your way east on Highway 80,winding through the low country as your stress releases, you cross Lazaretto Creek Bridge, the pace slows, you feel the gentle breezes and you know you have arrived on Tybee Island. We are a full service marina and offer wet and dry boat storage, fuel sales, bait and tackle, kayak, and surfboard rentals, Charter fishing boats, dolphin tours, jet ski rental and a full service restaurant with a creekside bar offering the best sunsets this side of Mallory square,Key West Florida. We are just minutes from the most fertile fishing grounds in the entire Southeast and the sight of shrimp boats trawling our local waters testify to freshness of their catch.Why would you want to be somewhere other than Tybee Island. 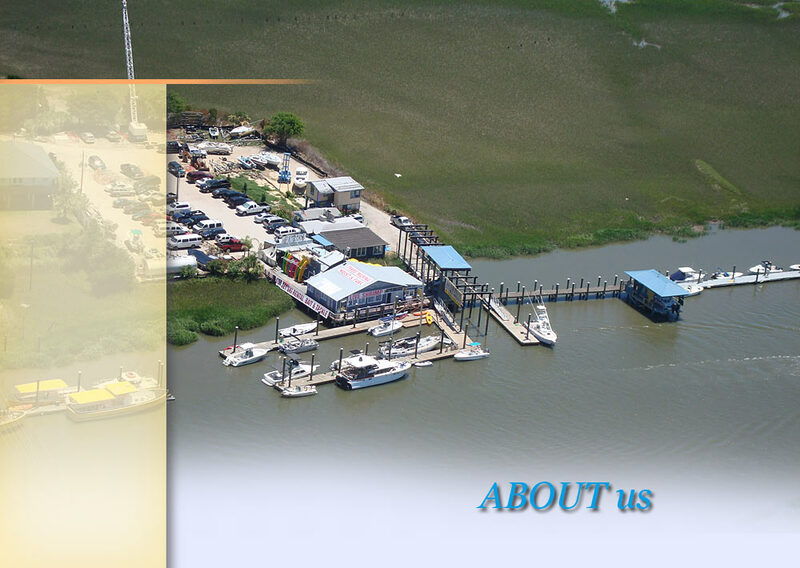 So come on down to Tybee Island Marina and kick off your Tybee adventure!